South Dade Park is a beautiful 8.61-acre park that is a family-friendly fun zone for kids of all ages. This park offers a U.S. Soccer Foundation & Target Soccer Mini Pitch that provides kids with a safe place to play soccer that encourages unstructured play within local communities. 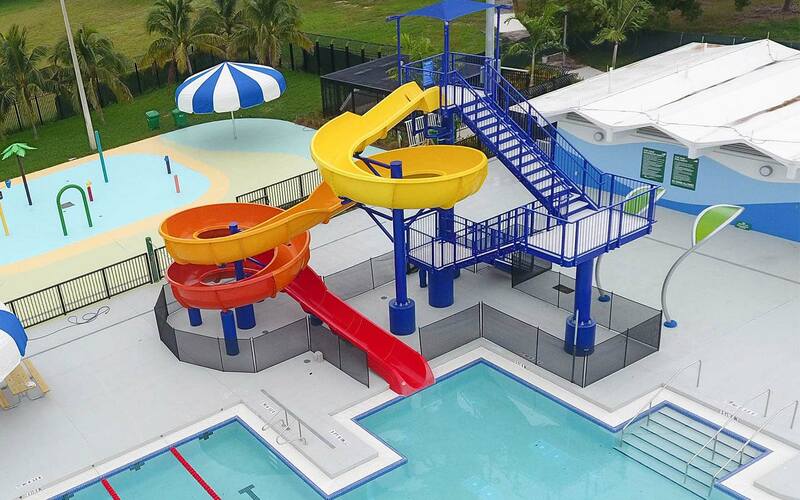 South Dade Park just completed the brand new accessable South Dade Park Aquatic Center/Helen Sands Pool, which will no doubt be a favorite family gathering spot in South Dade with a Learn2Swim program, water exercise classes, and splash and play activities. This top-tier pool is a great way to spend the day. 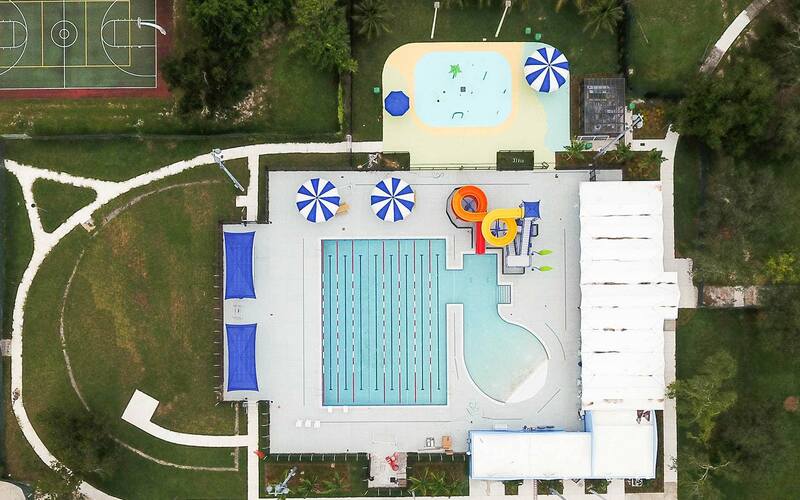 South Dade Park also has basketball courts, a playground, a Fitness Zone, a skate park, after-school camps for kids and Active Older Adults programs.